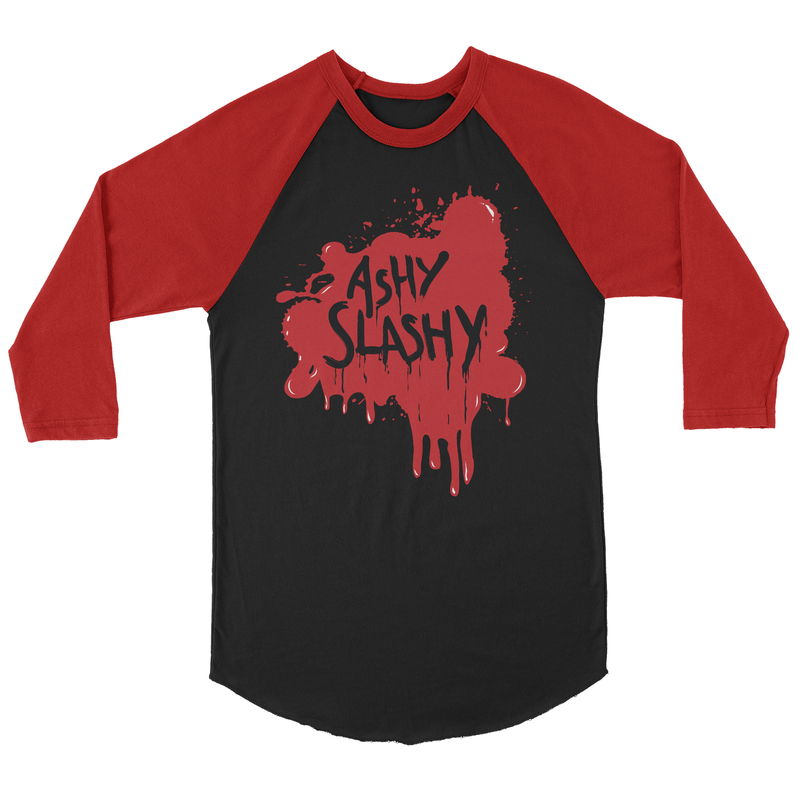 Ashy Slashy Baseball Tee. 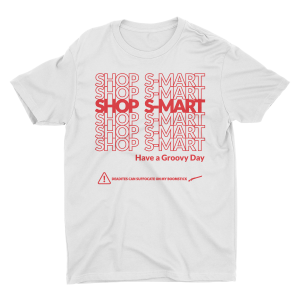 A black and red shirt inspired by Ash vs. Evil Dead. 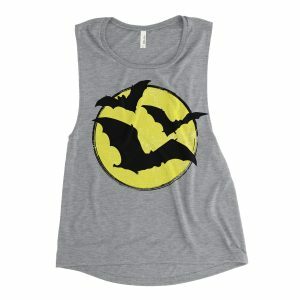 The Knights of Sumeria wear these for their beer league games on Thursdays.